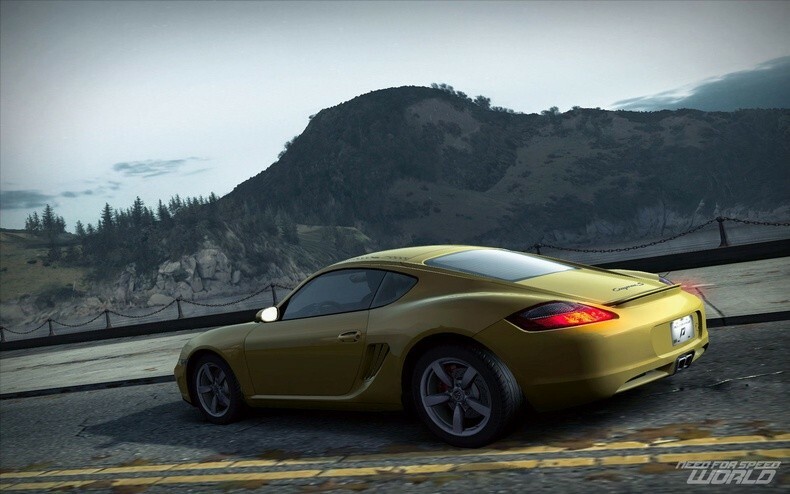 After Need for Speed: Undercover, EA felt that the series needed a reboot after years of declining sales (though still very good...) and announced their plans of releasing Shift, Nitro, and an MMO that has been ultimately been known as World. 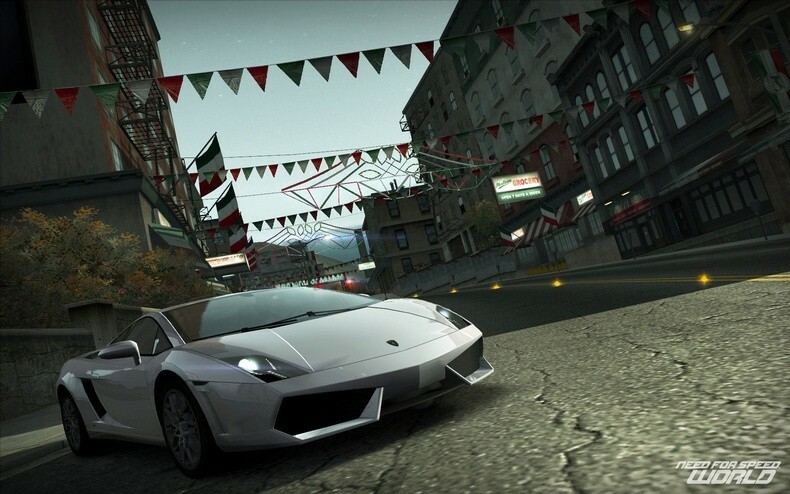 Need for Speed: Shift and Need for Speed: Nitro have been available already for some time and we were just missing the online take on the Need for Speed franchise. 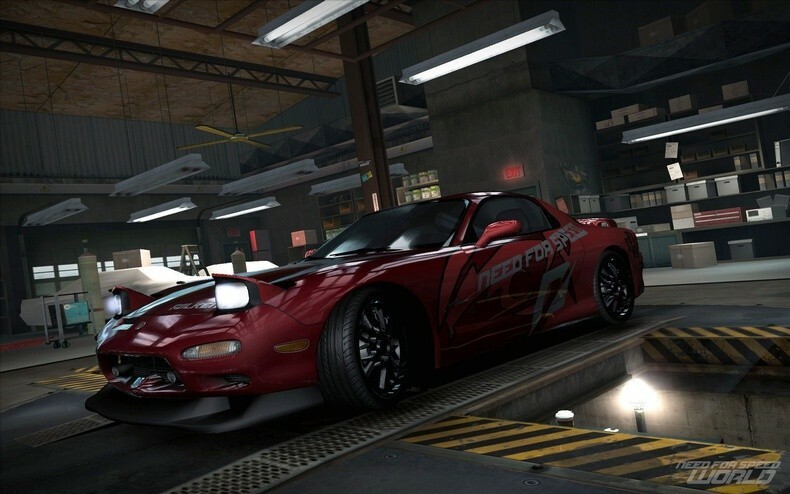 Well, EA has announced that Need for Speed World will release for PC on July 20th and will be free to play unless you want it a week earlier (plus the usual set of advantages of a premium account). The game is being developed by Black Box, and it features a 150 mile square world were players will be able to roam and compete to prove who's best. There are more Need for Speed games on the way, presumably being developed by the same Black Box studio and Burnout developers Criterion. You can check out a trailer for the MMO racer, here.